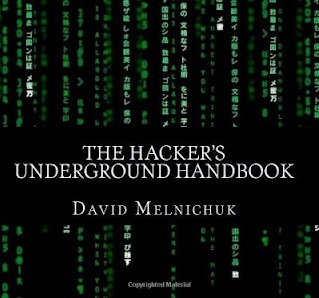 The Hacker’s Underground Handbook will guide you through password hacking, windows hacking, malware, phising, web hacking, network hacking and Linux (intro, installation, etc). All this material fully packed with images, thus being a top step-by-step guide, on the course of which you cannot fail. A great starting book which will guide you in the right direction, helping you understand the basic concepts of computer security and matters that you should take in consideration.